Anchorage police early Wednesday ended a SWAT search for a suspected gunman in the area of Gambell Street and 11th Avenue after no suspect was located. Police said Tillmon is facing charges include assault and weapons misconduct. Officers responding around 9:15 p.m. Tuesday to a report of shots fired in the area talked to witnesses and then saw the suspect on foot. “The suspect fired his weapon and fled. Due to the suspect’s behavior, SWAT was activated to conduct the search,” police said in an alert. Two people not connected to the shooting investigation were taken into custody on outstanding warrants, police said. 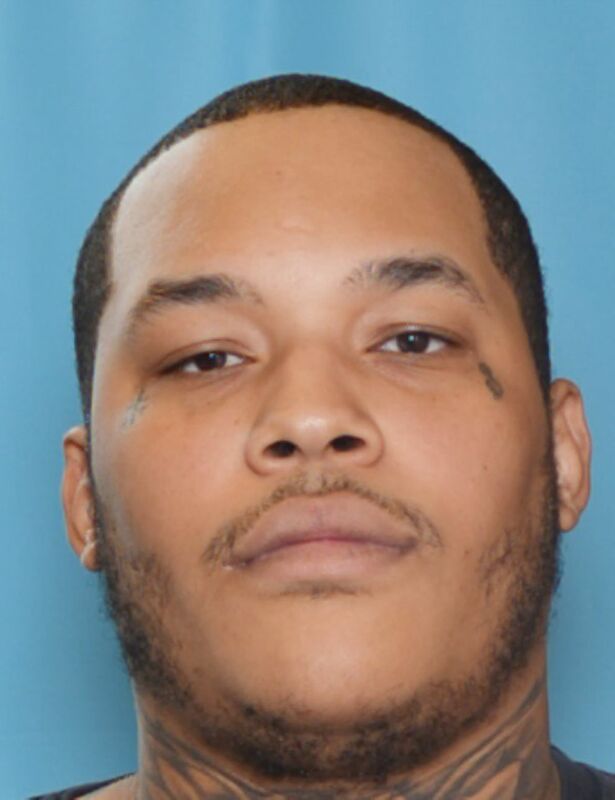 Anybody with information on Tillmon’s whereabouts or surveillance video should call 911 or Crime Stoppers (907-561-STOP) to remain anonymous, police said.